This is far and away the best pen i used with pressurized ink.. it will never leave you alone.. 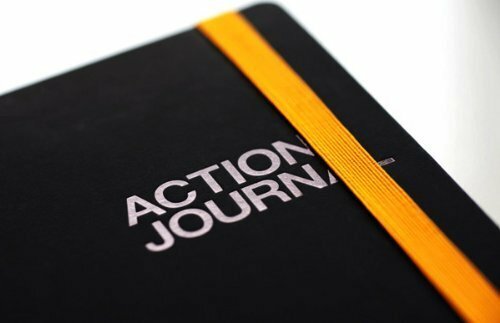 The Action Journal was designed by the Behance team and is based on the Action Method. The distinct zones on each page provide a flexible template to get the most out of everyday meetings and brainstorms, with a focus on action steps. (see usage guidelines below).